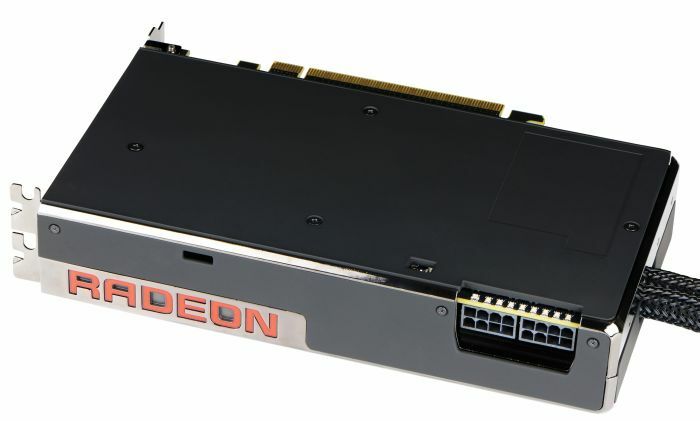 The Radeon R9 Fury X is based on a new GPU codenamed Fiji (XT version for the Fury X). 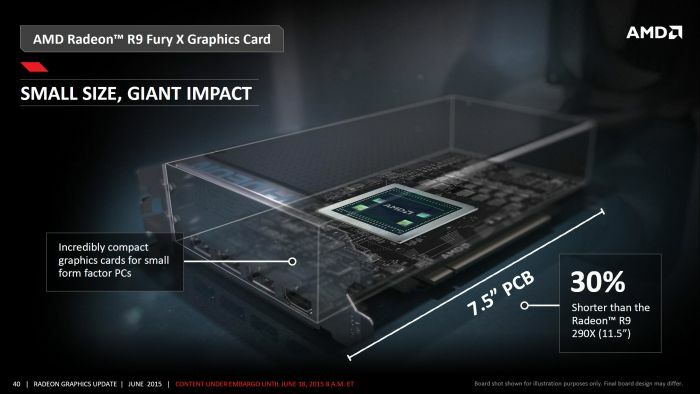 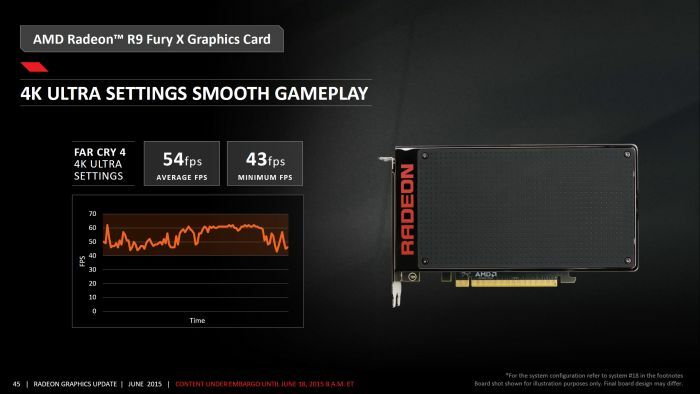 The R9 Fury X is the first graphics card with High-Bandwidth Memory or HBM technology. 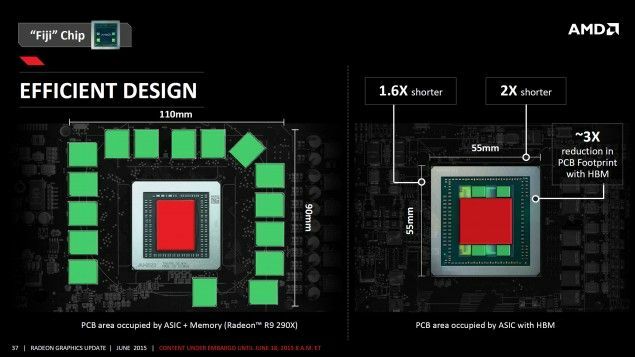 HBM will replace GDDR5 memory in the near future. 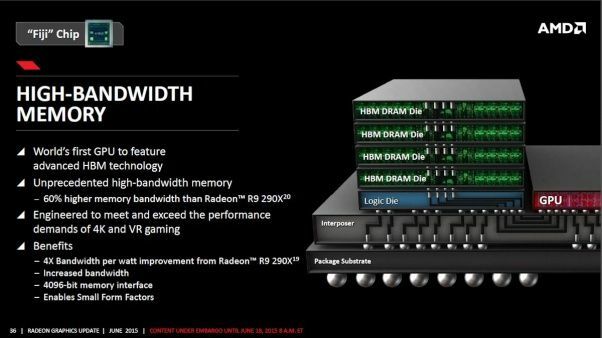 The long and short of it is that HBM is a new memory interface that brings memory closer to the chip, widening the bus, and lowering the clock speeds while increasing overall memory bandwidth and improving latency. 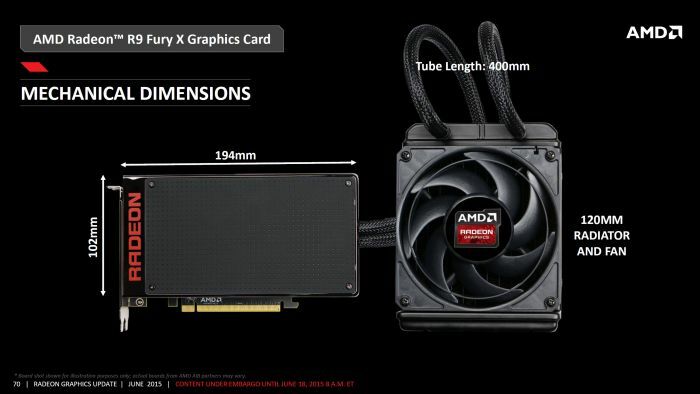 The Fiji GPU features an ultra wide memory interface of 4096-bit! 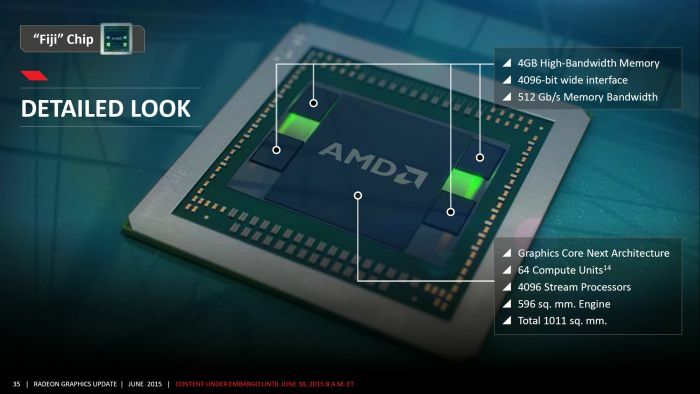 This first generation of HBM memory is limited to 4GB. 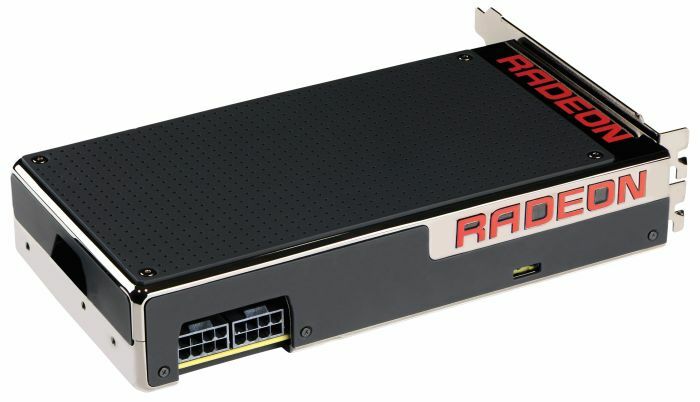 The Fiji GPU is made up of 8.9 billion transitors (28nm process) and has a single precision processing power of 8.6TFLOPS (Radeon R9 290X has 5.6TFLOPS). 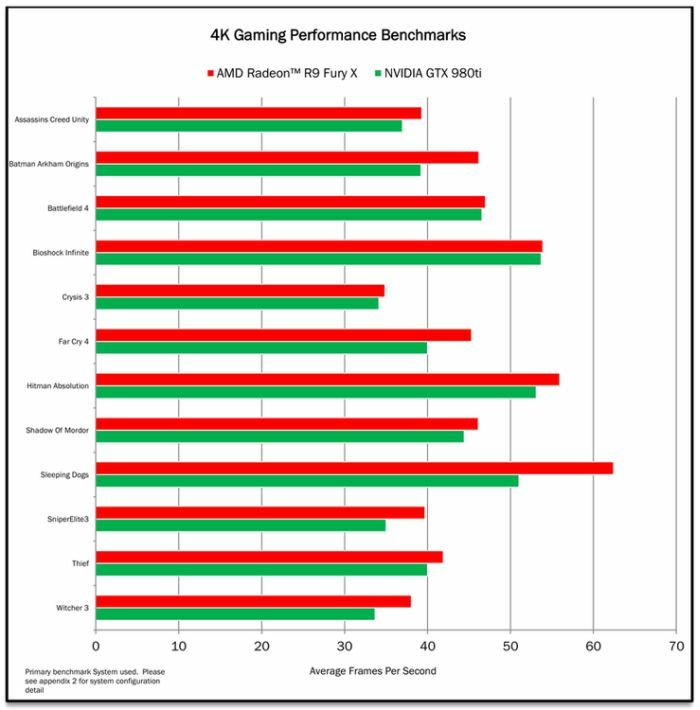 Chech this comparative table for TFLOPS of other GPUs. 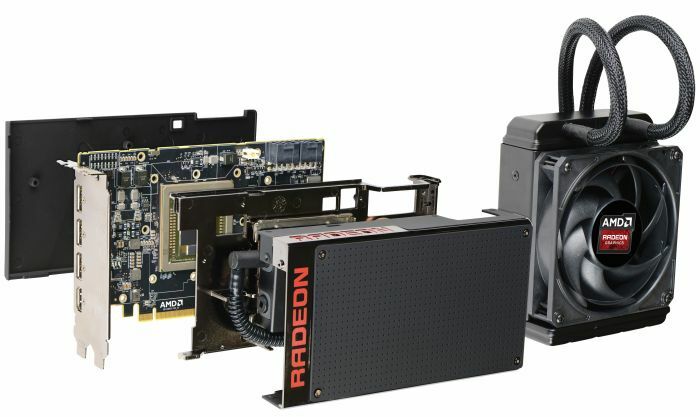 Fiji packs 4096 stream processors (64 compute units in OpenCL, each compute unit having 64 stream processors), 256 texture units and 64 ROPs. 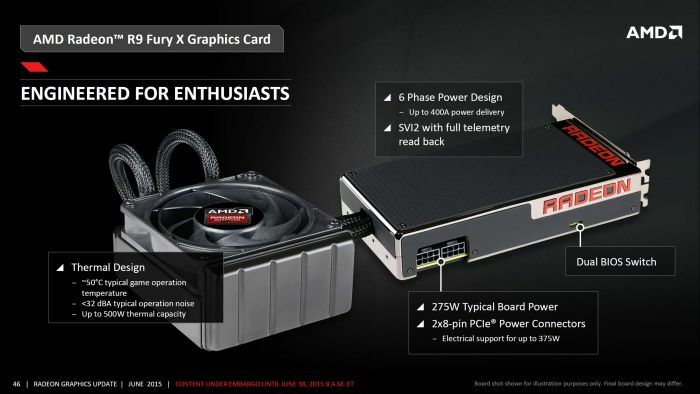 The TDP of the board is 275W and has two 8-pin power connectors. 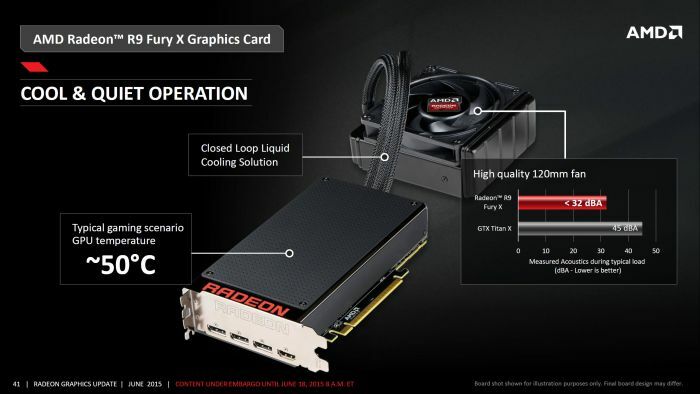 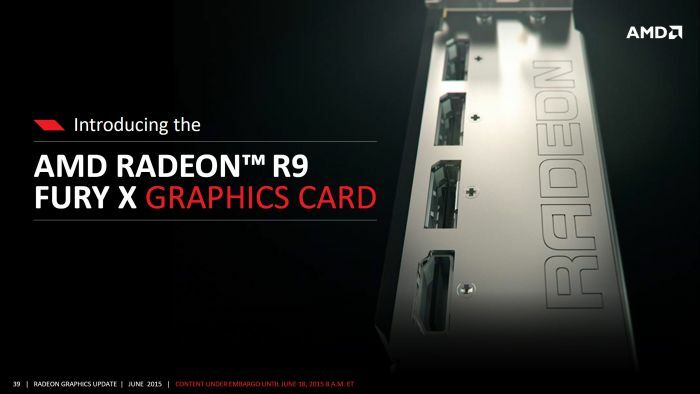 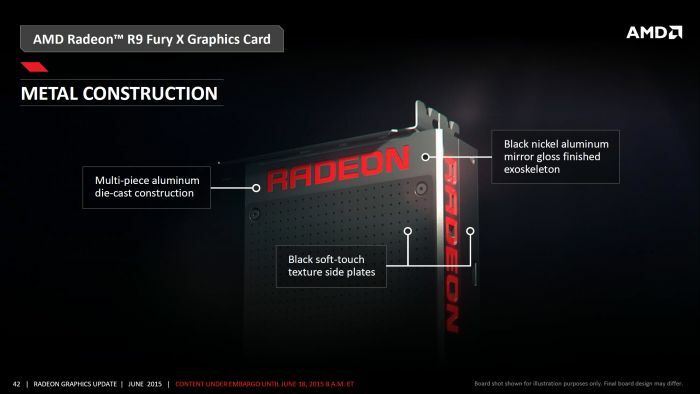 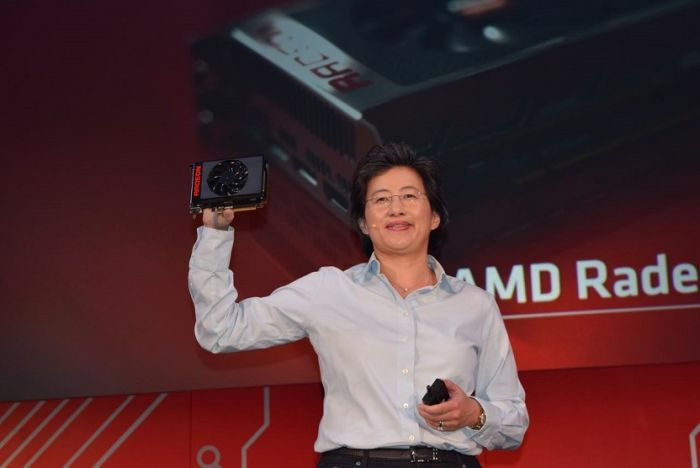 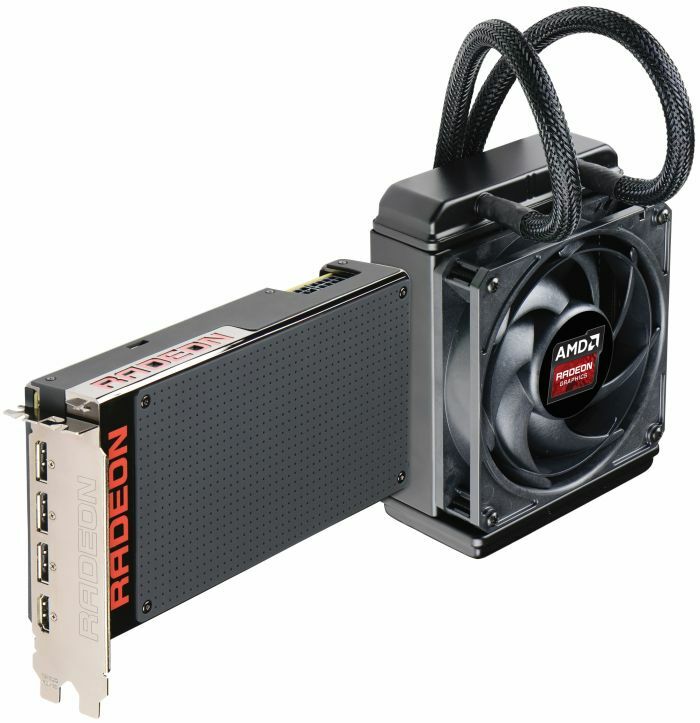 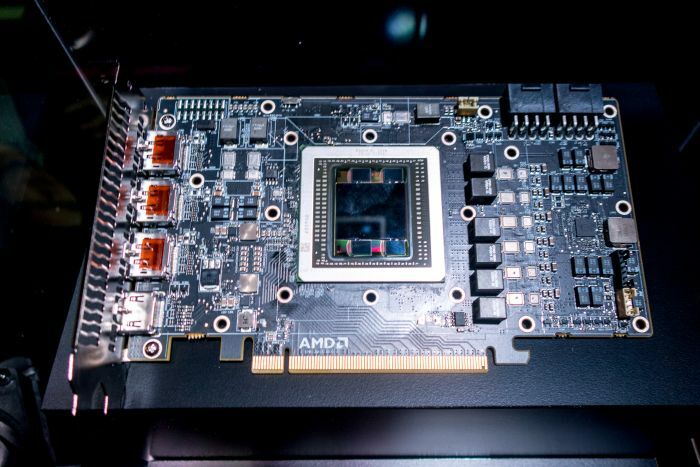 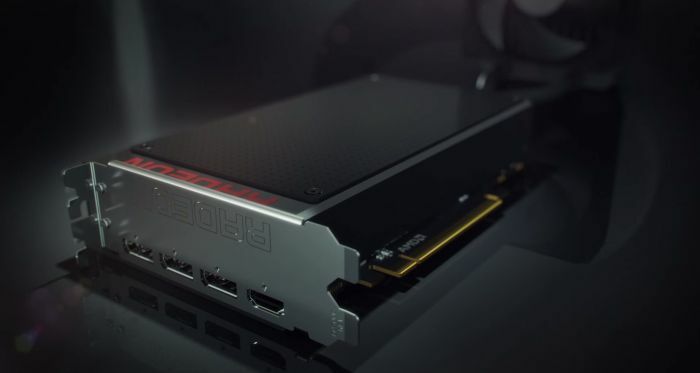 The Radeon R9 Fury X has NO HDMI 2.0 support according to this news. 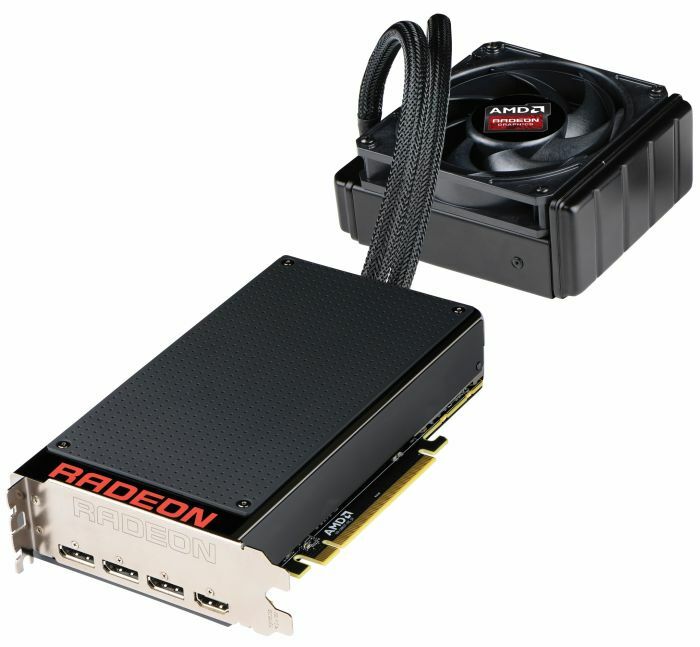 The R9 Fury X has HDMI 1.4a support only. 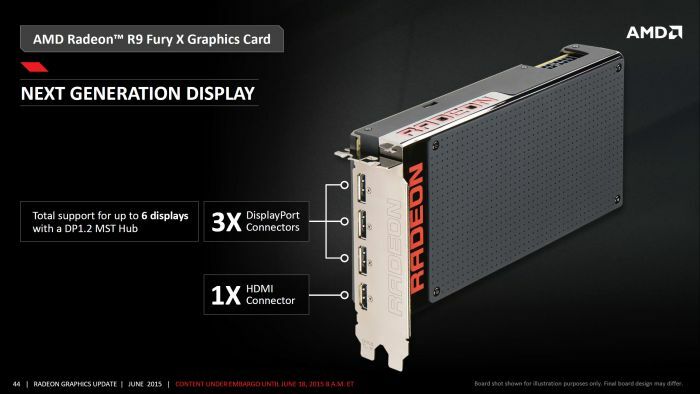 HDMI 2.0 is important to enjoy 4K @ 60Hz on a 3860×2160 UHD TV. 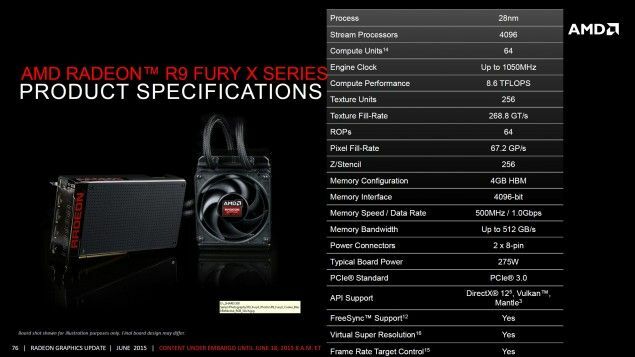 HDMI 1.4a allows 4K @ 30Hz only. 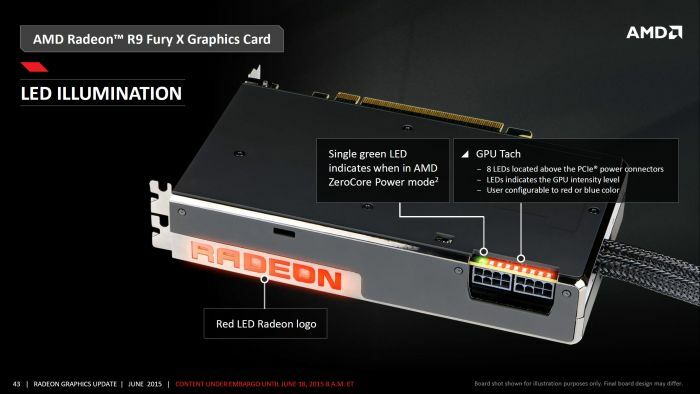 The Radeon R9 Fury X will be available next week on June 24 2015 and will be priced at USD $650.